Just because you do everything possible to keep your home clean doesn't necessary mean your pest problems are over. Spiders, mice, ants, and similar unwelcome guests can be fairly determined when it comes to finding a nice, comfy spot to call home. While it's easy to get rid of some pests, others are more pesky and persistent. This doesn't mean you can't reduce intrusions from annoying invaders. 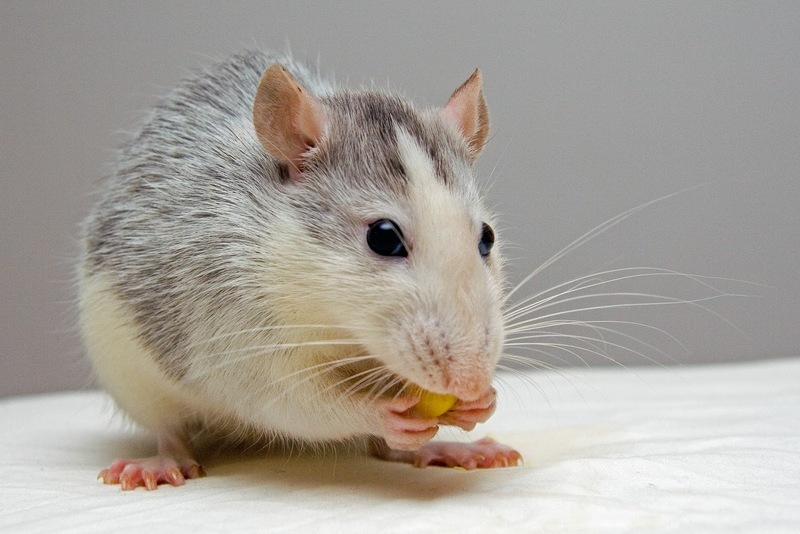 Let's start with three reasons why some pest problems are an ongoing challenge. Some of the reasons why pesky pests keep coming back aren't so obvious. For instance, some smaller pests find their way in by hitching a ride on clothing, shopping bags, or packages you may have delivered. You could even bring back a few visitors from vacations or weekend camping trips and not realize it until you start getting the feeling you're not alone when nobody else is home at the moment. Bedbugs, in particular, are pesky pests that often latch on to travelers and their belongings. Another reason why pests keep coming back is because of the weather. It's actually abnormalities in weather patterns that often have pests seeking shelter in homes. For instance, many areas of California that were hit with long stretches of drought conditions saw noticeable increases in home pest problems. Bugs and rodents are survivors, so they'll go where they think there's shelter and food. The same thing happens in areas where big storms occur. The plastic you put down to keep weeds from overcrowding your garden is also a perfect spot for pill bugs, termites, and ants. They're not only sheltered from the elements, but they have a nice moist, dark place to call home and they can easily crawl down in the dirt and even live off of what you're growing -- especially if you have a vegetable garden. Pests also like forgotten nooks that don't get a lot of attention when you clean and places where you keep boxes and papers that don't get moved around a lot. Over-the-counter pest solutions tend to be more effective when pest problems are relegated to a single part of your home like the kitchen, basement, or attic. If you realize the problem is more widespread than you thought, avoid the potential risk of overdoing it with sprays and poisoned traps, especially if you have children and pets, consider calling on a company like Chem-Wise Ecological Pest Management that specializes in pest control for assistance. 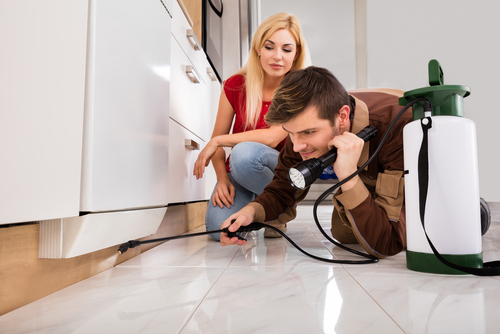 Reputable pest control companies have a better idea of how to safely address pesky pest problems in a way that's more strategic. Several states have cities that rank high and low for reported issues with bugs within the same geographic region, so there's no clear rhyme or reason when it comes to identifying places likely to see pest problems, although some types of insects and rodents are more prevalent in certain parts of the country than others. Even so, most pests are fairly random. This is why you may have issues with creepy crawly things and some of your neighbors don't. Be as observant as possible to spot possible issues new "house guests" get settled in, and be as proactive as possible about minimizing access to food sources and hiding spots.